Ida I am so impressed with this story! Your beautiful descriptive language is powerful and paints a clear picture in my mind. Is it based on a story you know, or is it all of your own work? 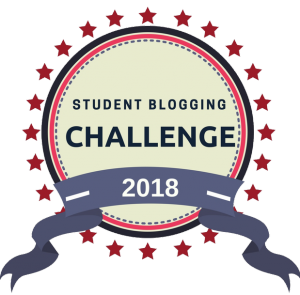 I hope you’ll keep blogging next year Ida – your whole blog looks fabulous!